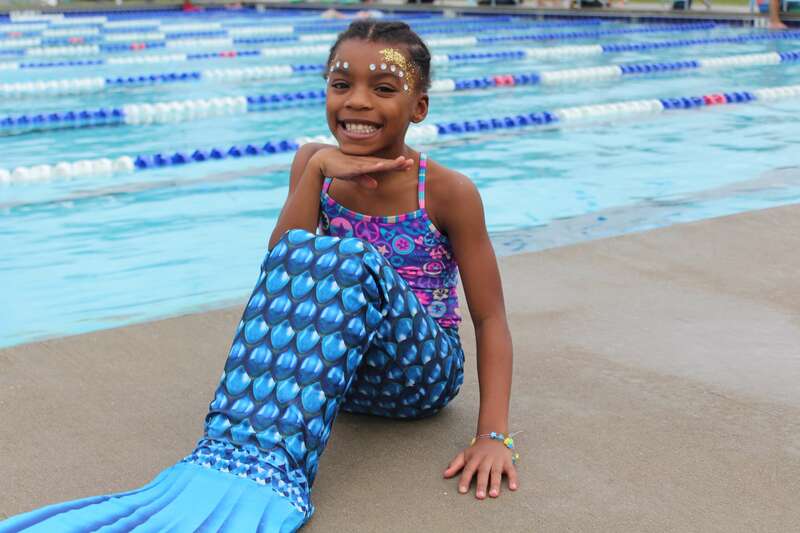 BSAC’s Mermaid Camp had a successful debut in December, offering an unforgettable experience for young swimmers between the ages of 5-12. 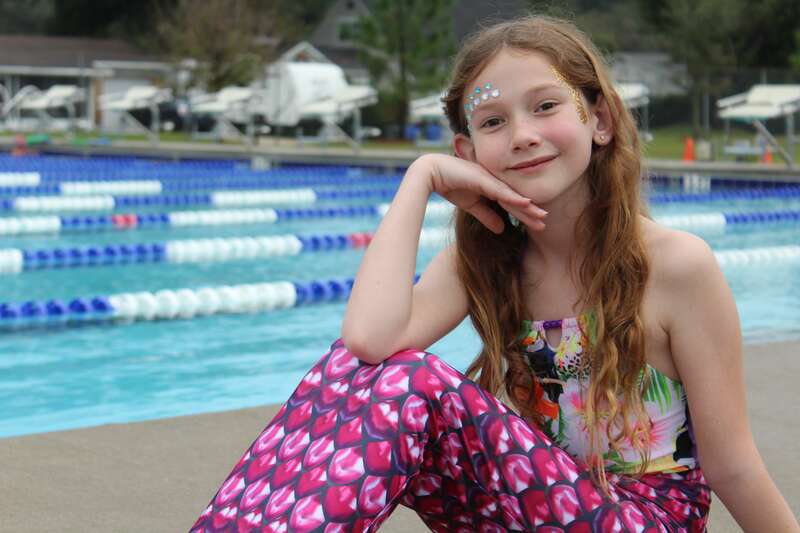 For the very first time, pink and blue tails filled our heated, Ken Hagan Community Learn to Swim Pool. Lifeguard and resident mermaid, Mariah Diaz, led the 5 day course which covered everything from underwater flips to proper swimming technique. 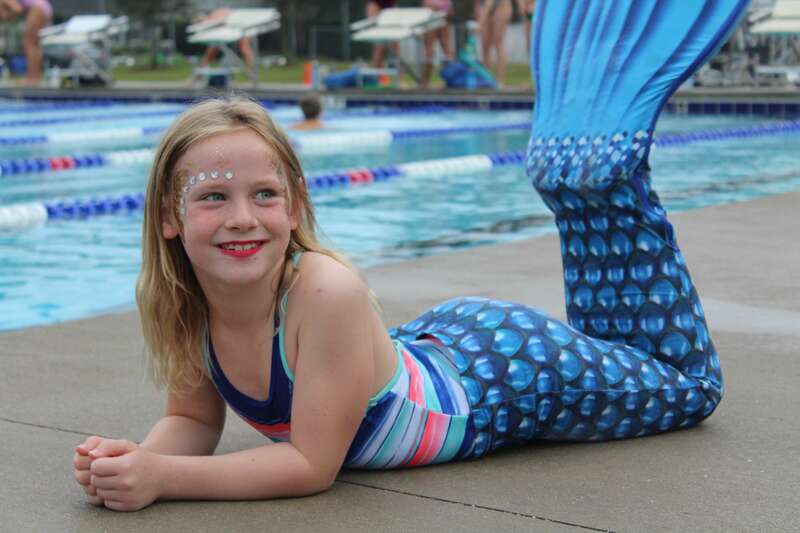 Theresa Hickie, Senior Director of Sports Programming, wanted to bring the magic of mermaids to the Brandon area. 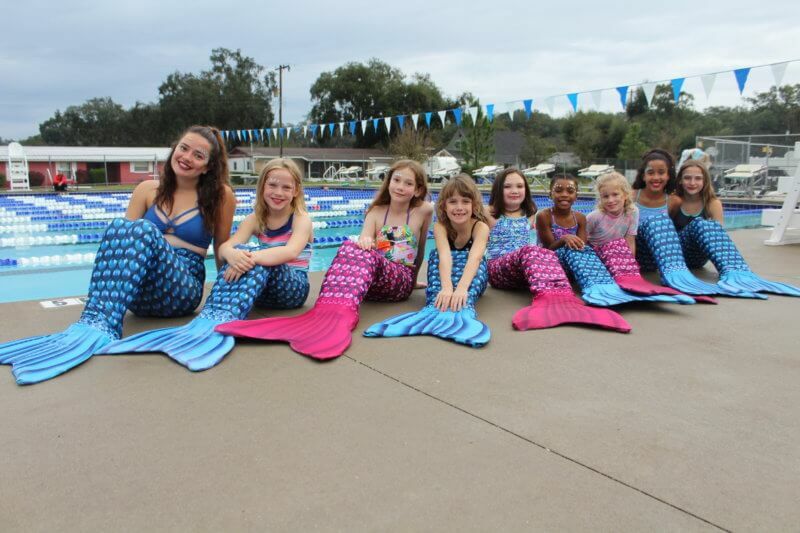 BSAC offered the Mermaid Camp for free, giving any child the opportunity to participate on a first come, first served registration basis. The camp filled up quickly despite the chilly December weather. Parents enjoyed watching their children from the bleachers and snapped plenty of pictures to capture the experience. Young girls were filled with excitement and glitter as they graduated from the course, which ended with a photoshoot and mermaid show for family and friends. It’s not every day children can escape reality and live out their fantasy dreams! 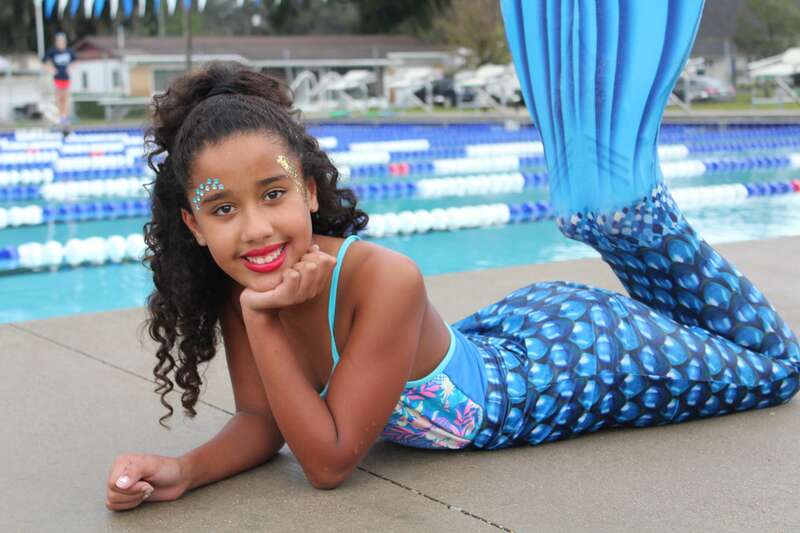 Be on the lookout for more Mermaid Camp experiences in the future at BSAC.